It’s up to you folks!! I needed a push today to get moving on a few things sitting idle. As a person who wonders, wanders and questions the bigger picture of life… it comes back to this… it’s up to you! William Jennings Bryan, Secretary of State, USA, 1899 from Nebraska. 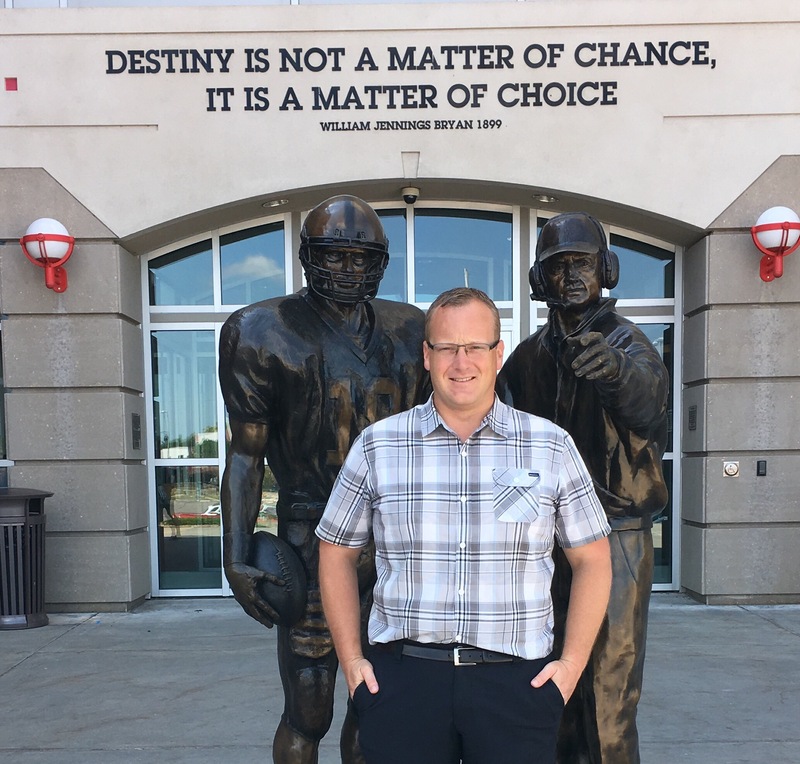 This photo was taken outside the Huskers Stadium in Lincoln, Nebraska in July 2016 on my Nuffield Global Focus Program. So true! fortune favours the brave !